Bruut! is one of the musical revelations of the Dutch scene and surely one that you shouldn't miss. 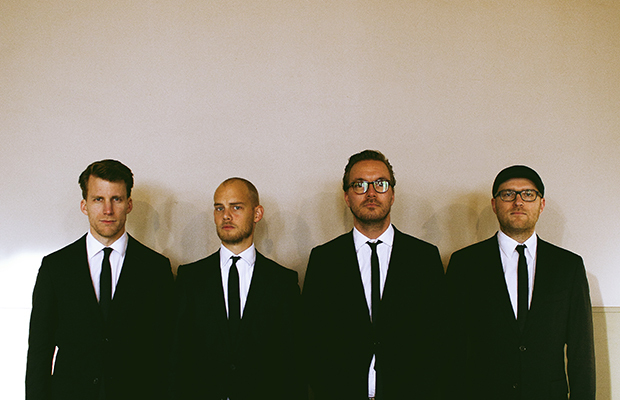 Its members are: Maarten Hogenhuis (sax), Folkert Oosterbeek (Hammond), Thomas Rolff (bass) and Felix Schlarmann (drums). J.S. Bach 'Goldberg Variations' with bass chords Mingus style, even incorporating African rhythms? 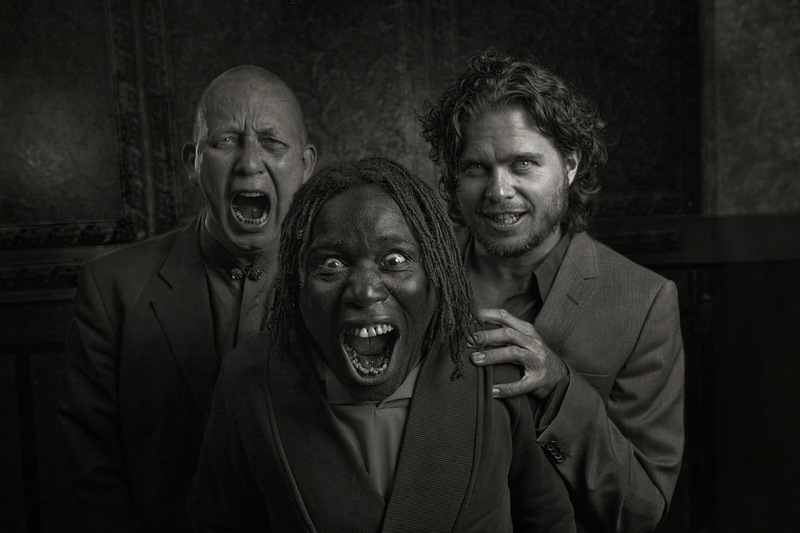 Everything is possible for the trio that make Ernst Reijseger (cello), Harmen Fraanje (piano) and Mola Sylla (vocals, traditional African instruments).